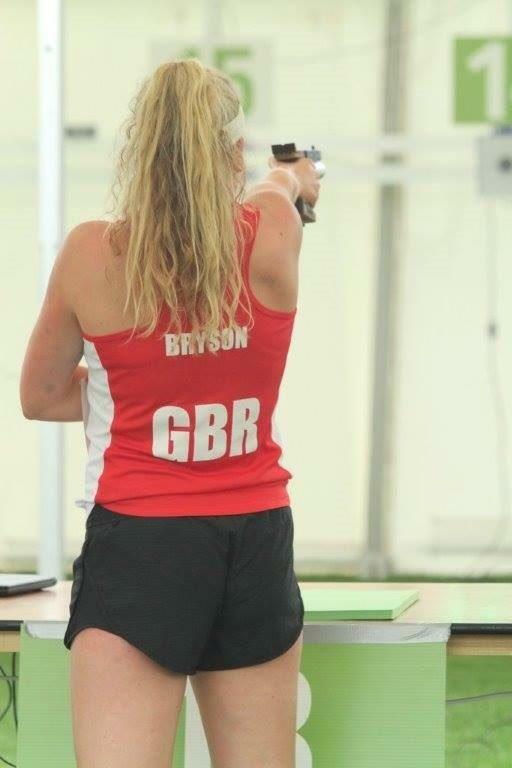 PLYMOUTH’S Kerenza Bryson is one of 11 pentathletes selected to represent Great Britain at the opening international of the season – the Budapest Indoor Competition. The event in Hungary this month will mark the start of a long 2018 season with this year’s World Championships not taking place in Mexico until mid-September. Bryson’s selection follows the first national ranking competition in Bath last weekend. The 19-year-old is one of six women selected to compete in Budapest. She is joined in the team by Rio Olympian Samantha Murray, Jess Varley, Joanna Muir, Charlie Follett and Georgia Hannam. Jamie Cooke, Tom Toolis, Sam Curry, Jamie Harper and Bradley Sutton make up the men’s line-up. The women’s qualifying event in Hungary will take place on Thursday, January 25, with the final two days later.